Yofix Probiotics, the winner of PepsiCo’s European Nutrition Greenhouse Programme 2018, has launched its first dairy-free, soy-free yogurt alternative line with three fruit flavours. Yofix Probiotics, the winner of PepsiCo’s European Nutrition Greenhouse Programme 2018, has launched its first dairy-free, soy-free yogurt alternative line with three fruit flavours. The products are based on what the company claims is a unique, clean-label formula made from just a few natural ingredients. It is traditionally fermented and contains live probiotic cultures plus the prebiotic fibres that feed them. The new product line is said to be environmentally friendly and vegan, and to leave a low carbon footprint since there is no use of cow milk and, unlike almond or cashew, does not require a great amount of water. Most importantly, Yofix says, the production process is carefully designed to ensure zero waste. All raw materials utilized in production remain in the final product. 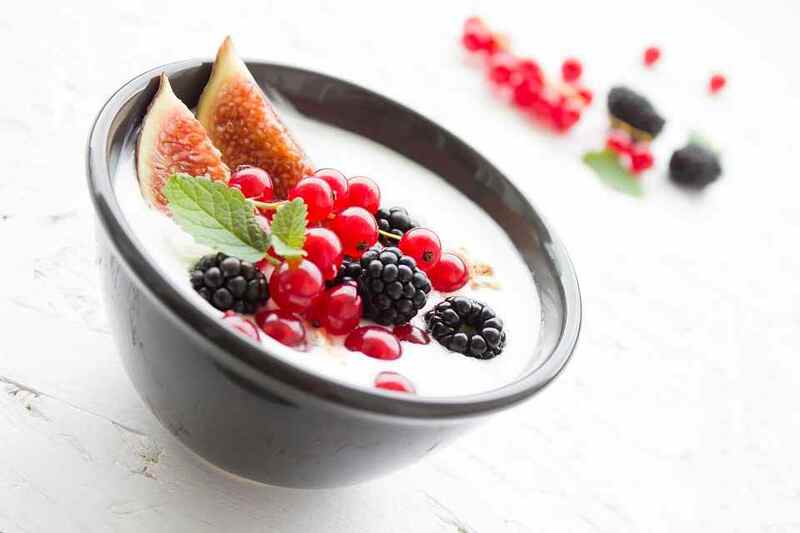 Health-conscious consumers recognize yogurt as an immune-boosting source of beneficial probiotics, the company notes, but these same consumers are increasingly following vegan and flexitarian diets and are seeking plant-based dairy alternatives, as are millions of lactose-intolerant and lactose-sensitive consumers. Increasingly important to health-minded consumers is the health of the environment, Yofix says, driving them toward sustainable products that leave a minimum footprint. Unfortunately, the company continues, most of the yogurt alternatives on the market can’t meet dairy yogurt when it comes to taste, texture, and nutrition. Or, it adds, to be a good source of protein, calcium and fibre, they compromise organoleptic characteristics. Yofix claims it offers a new-generation yogurt alternative that hits all the marks for flavour, texture, nutrition, and eco-friendliness. It has no added sugars, flavours, colours, or preservatives.